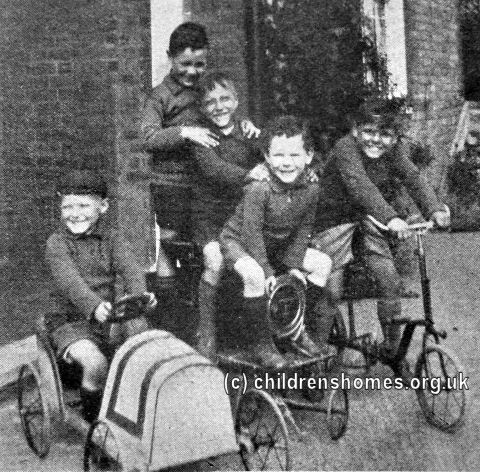 The St Catherine's Home was opened by the Waifs and Strays Society in 1926 at Homesfield, Erskine Hill, Hampstead Garden Suburb. It replaced the previous St Catherine's Home at Stroud Green. The new home was formally opened on April 28th, 1926. The occasion was marred by heavy rain, the indisposition of Dame Henrietta Barnet, who had been due to open the home, and the absence of the Bishop of London, who was intended to perform the dedication. The Bishop's place was taken by the Rev. B.G. Bourchier, vicar of the parish of St Jude's on the Hill. 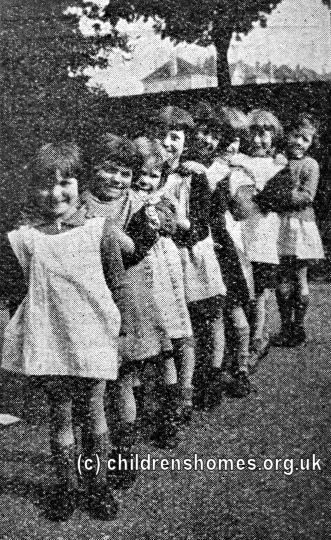 St Catherine's could accommodate 27 girls, aged from 7 to 16. 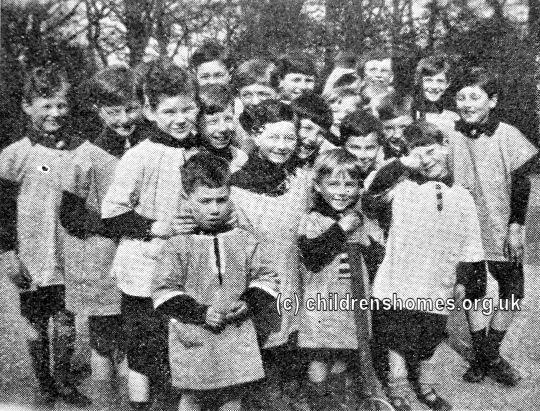 In addition to the Stroud Green girls, the new home received the residents of the St Dorothea Home in Bournemouth which also closed that year. Margaret, I receive you, after having been duly appointed as Matron of this Home, and commit to your care the children who shall live herein. May you make this a Home of love, that the love of Jesus, the children's Friend, may ever be found here, May you ever strive to be a true and loving mother to the little ones within this Home, always remembering the great responsibility committed to your care, and that we shall all one day be called to give an account of our stewardship to our Master in Heaven. 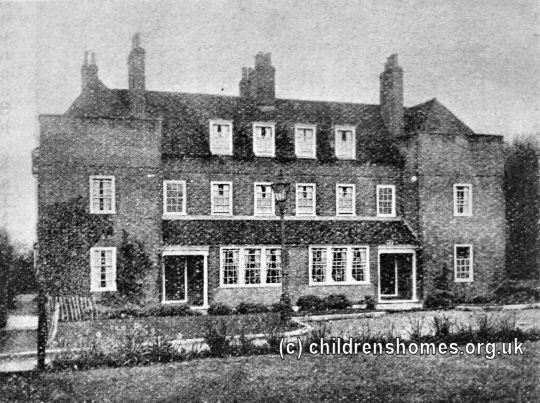 By 1934, St Catherine's had reverted to use as a girls' home. 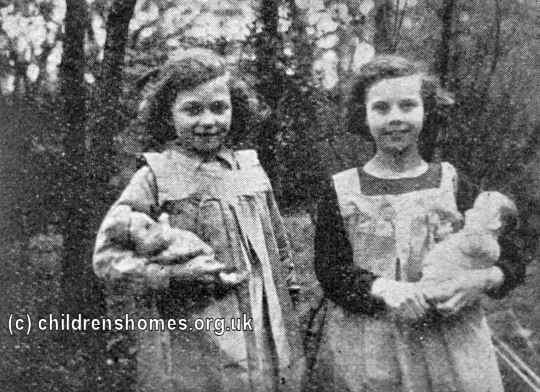 At the start of the Second World War in 1939, the girls were dispersed to a number of other homes. 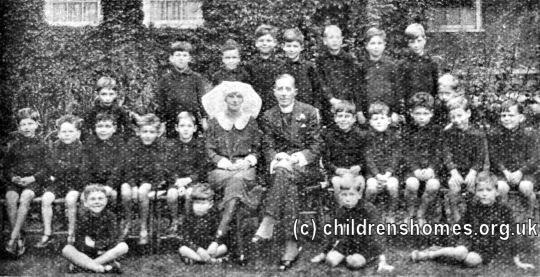 After the war, the home was re-opened and continued as a boys' establishment until 1969 when it became mixed. The home finally closed in around 1977. The property is now in private residential use.